Close to Amazon & Logistics North, Short Walk to Walkden Town Centre, £469/month per room Property reference "#0045236"
Excellent location opposite the new Spar on Manchester Road, Walkden. Also perfectly located for access by bus or car to the new developments at Logistics North and also to the Royal Bolton Hospital. 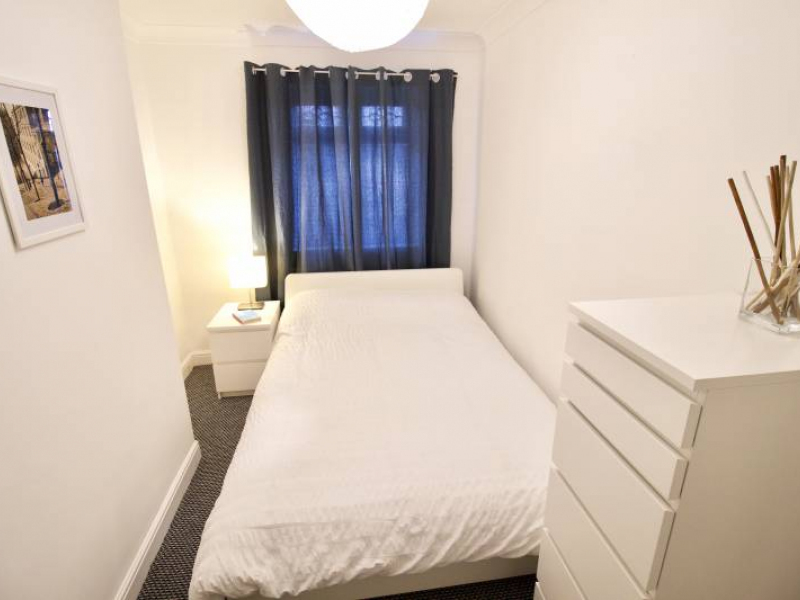 We have recently renovated this large property to the highest standard throughout. 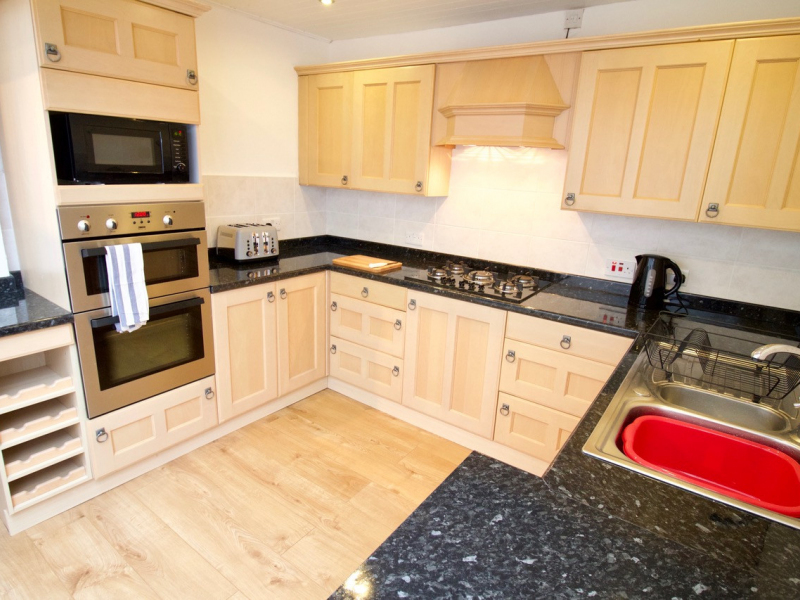 The house features a fully fitted kitchen with 5 burner gas hob, electric oven, and extractor hood. There is also a dishwasher, washing machine, fridge/freezer and plenty of storage. Everything you need such as crockery, cutlery and utensils are included. 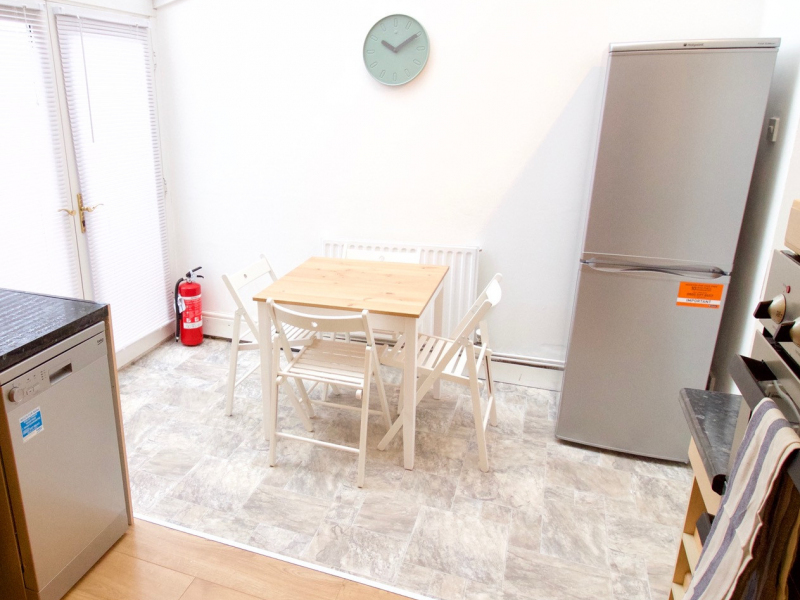 The kitchen also has a dining area with table and four chairs. 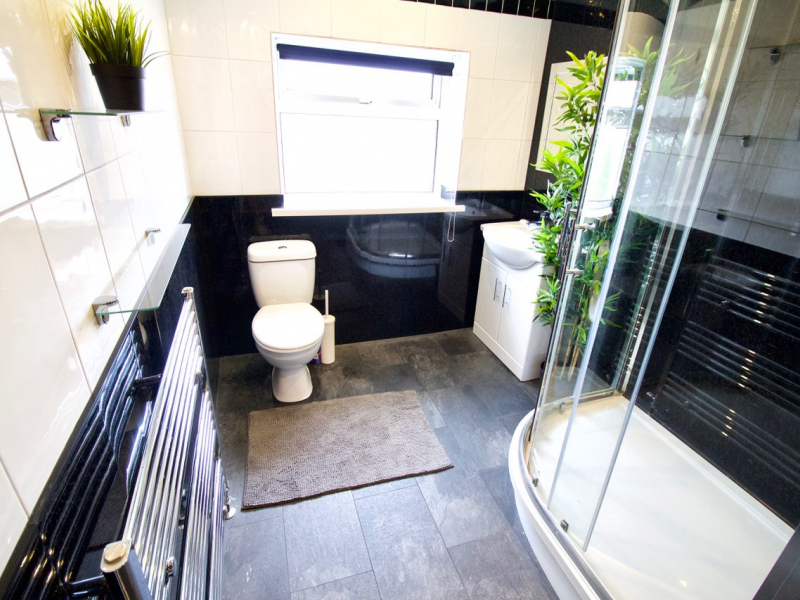 The bathroom is large and modern with a big corner shower. 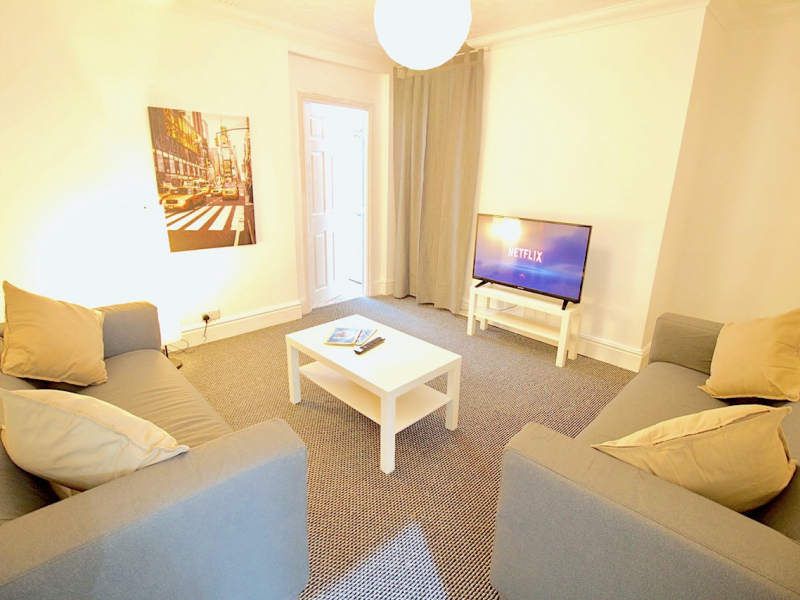 The shared lounge has two sofas, a coffee table, and a TV bench with smart TV. The entire property has been decorated in modern white, and all carpet is brand new. It is also fully furnished with new IKEA furniture. The house features super-fast 100Mb Virgin WiFi. There are two available bedrooms. Managed by WantThisRoom, the house is of the best quality, and this is backed up with the highest level of customer service from us. 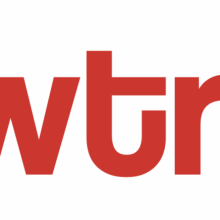 We are trend-breaking in our attention to detail and our response to tenants. If this advert is still live, we still have rooms available! Please call us for further information and/or to arrange a viewing. 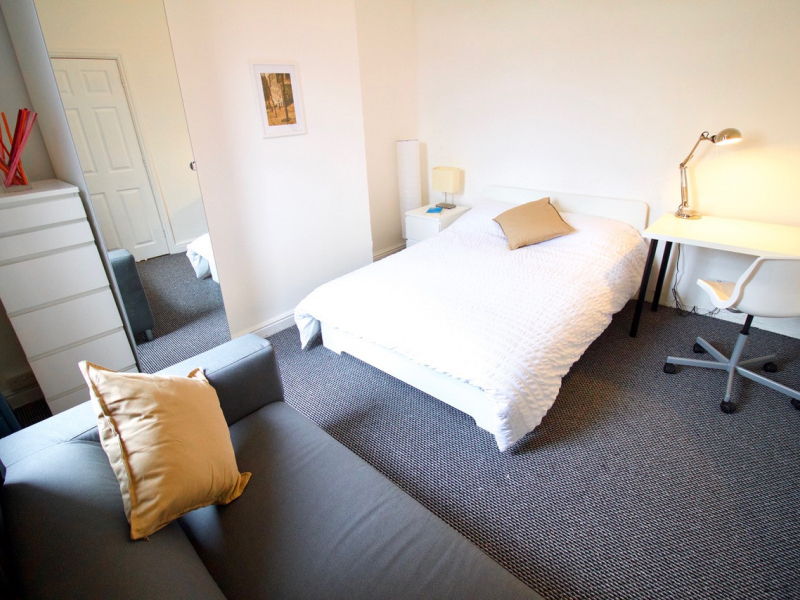 A fully furnished double room that comes with a separate office/lounge room of its own! This room also comes with a sofa and smart tv. 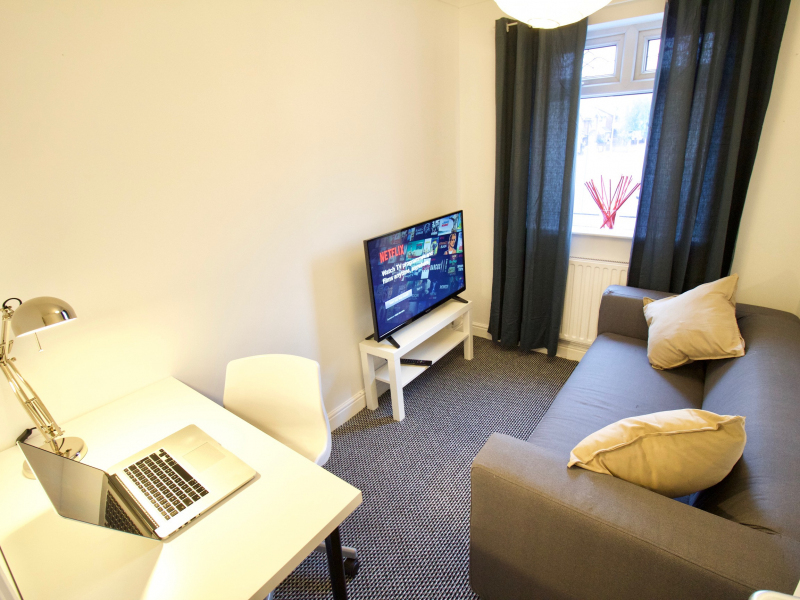 A large double room, fully furnished and includes a sofa.